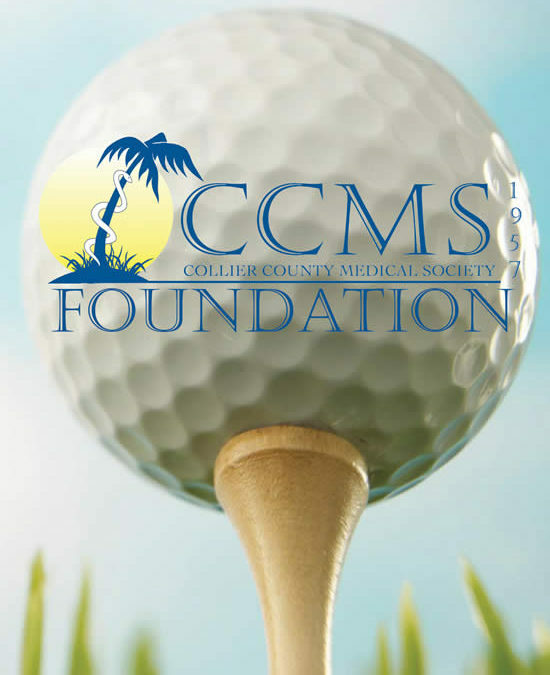 The Foundation of Collier County Medical Society (CCMS) recently hosted its fourth annual “Docs and Duffers” charity golf tournament at Bonita Bay Club Naples. The event took place November 12th and raised nearly $20,000 in net proceeds with participation from 17 sponsors, more than 90 golfers, and numerous prize donors. Money raised from the event will provide scholarships for future medical professionals and funds for local healthcare programs in need. 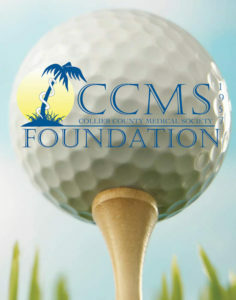 The Foundation of CCMS is a 501(c)3 charitable organization launched by the Medical Society in 2012. Its mission is to provide support and leadership to programs that address access to healthcare, promote health education, and serve the community’s public health needs. The event was sponsored in part by Gulfshore Urology, FineMark National Bank & Trust, Naples Heart Rhythm Specialists, Slepcevich Financial Group, and VITAS Healthcare. View photos from the event and a full list of sponsors at ccmsfoundation.org. The Foundation will host its 5th Annual Docs & Duffers in the fall of 2018.